#Blackstormtrooper is trending on Twitter after some Star Wars fans raised grievances about the inclusion of a black Stormtrooper in the trailer for the upcoming Star Wars film: The Force Awakens. The actor in question John Boyega responded with class, telling those concerned to “get used to it”. 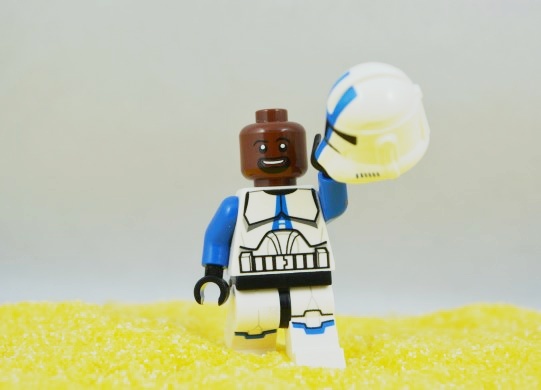 The complaints seem to originate from the understanding (amongst some) that stormtroopers are clones of Jango Fett, the bounty hunter of Star Wars episode III.